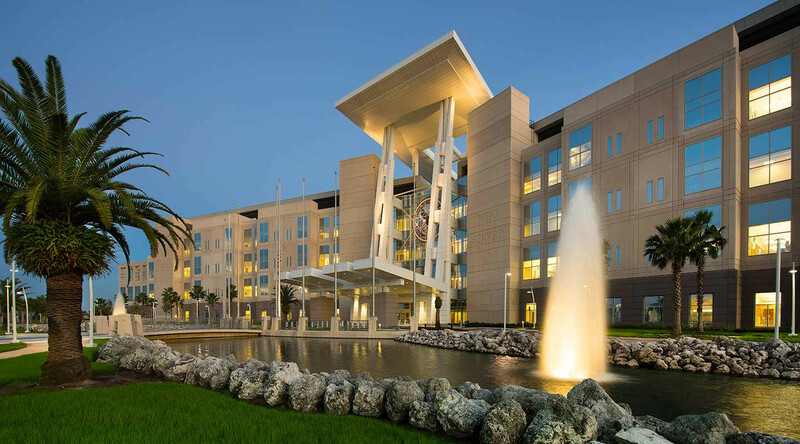 The Orlando Veterans Affairs (VA) Medical Center is one of a kind. 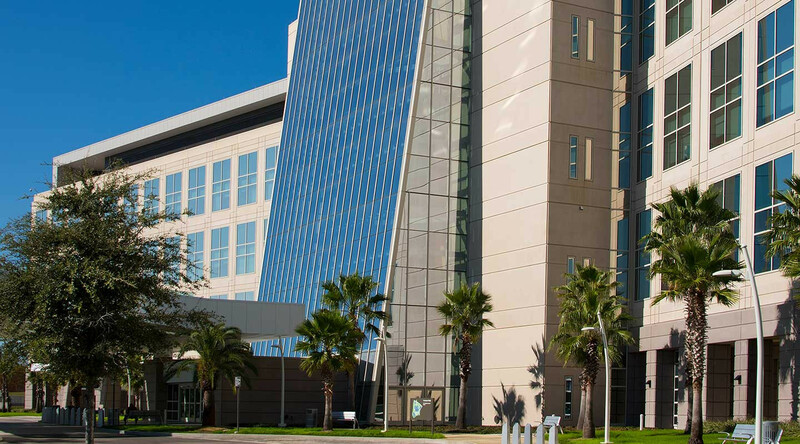 The 134-inpatient bed complex is part of a 65-acre health and life sciences park at Lake Nona known as “Medical City.” On average, 1.75 hurricanes make landfall on the East Coast of the United States each year. 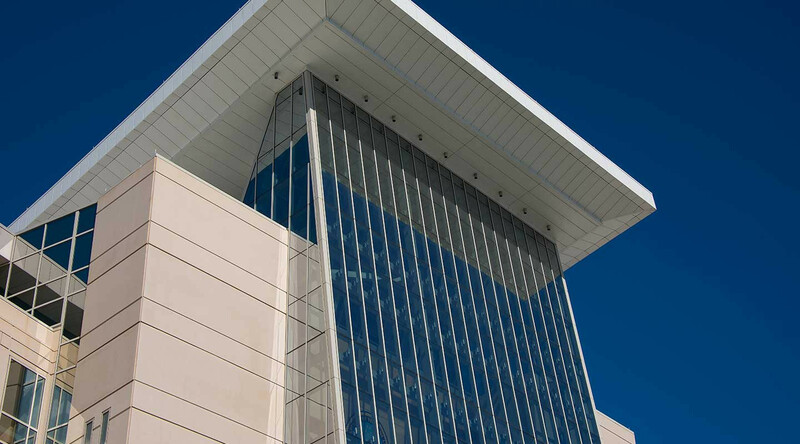 And of those, 40 percent of those hit Florida. 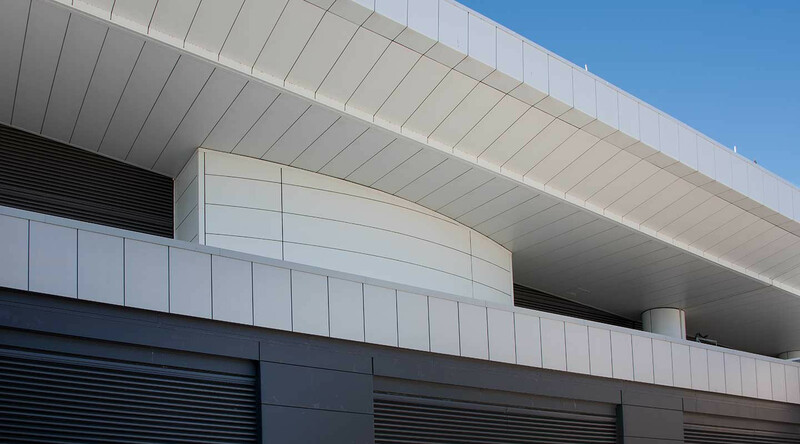 With this in mind, buildings in the Sunshine State need to be built with superior weather resistance. 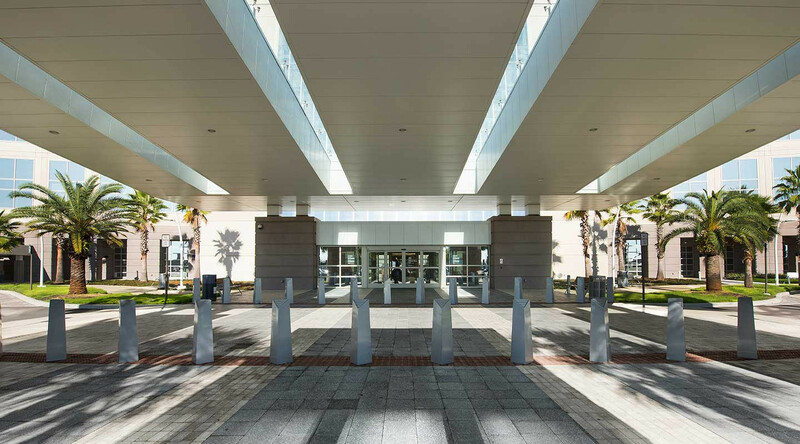 With over 245,000 square feet of CENTRIA’s Formawall Dimension Series insulated metal panels, the Orlando Veterans Affairs (VA) Hospital achieves just that, with the ability to withstand up to Category 3 hurricane-force winds and exceptional thermal and moisture performance.